1. What happens at a Cuppa? 2. 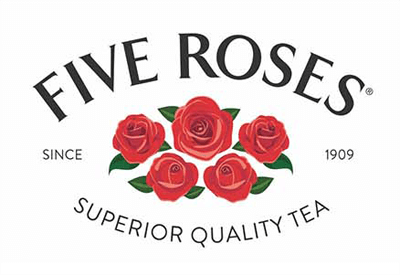 When is the official date for Cuppas to take place? 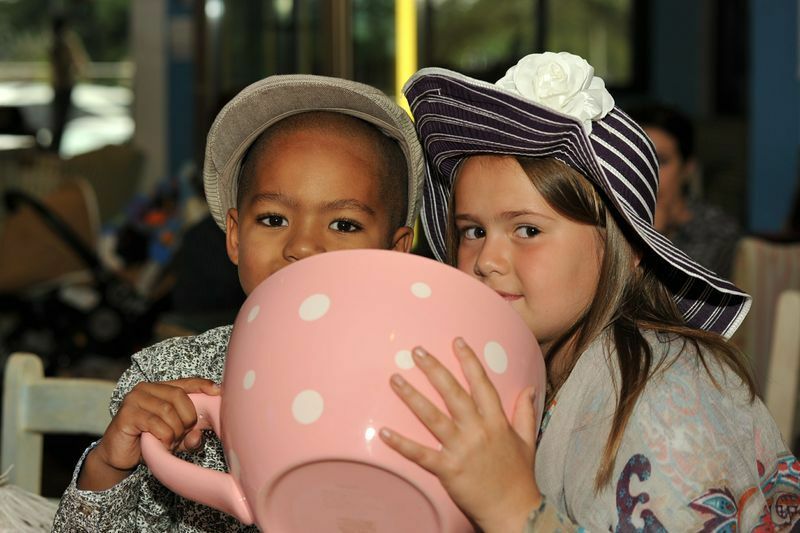 Our Cuppa Campaign launches in early June and ends on 31st October annually. Cuppas can be arranged to coincide with special events or public holidays. 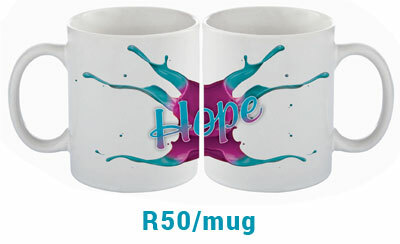 It is possible of course, to host a Cuppa For CANSA at any time of year, although Cuppa host materials, usually provided during campaign time, may then not be available. 3. Who can host a Cuppa? 4. Is there a prize for the ‘Best Cuppa’? This year top Cuppa hosts will receive a prize per region, and we have an exciting “Healthy Recipe Competition” also. On National Cuppa For CANSA Day, 3rd August 2018, the public can participate in our Photo Competition too. 5. Must a Cuppa have a theme? Traditionally Cuppas do have a theme. Funds raised are being used to enable care & support programmes at our local CANSA Care Centres. However, Cuppa Hosts may choose their own theme for their Cuppa. Choosing a theme helps to create some atmosphere and excitement around sharing a Cuppa together! 6. How do I become a Cuppa Host? 7. How do I plan a Cuppa? 8. How many guests can I invite? 9. Where can I host my Cuppa? Underground, overground, wombling free… – anywhere will do – try to choose a venue that will suit your theme and keep the weather forecast in mind. Be sure to book your venue well in advance if necessary. The number of guests you invite will dictate the space you need & of course any chosen activities. 10. What do I need to serve my guests at my Cuppa? Cuppa Hosts usually provide snacks to complement the beverages they serve & their theme, however, if your budget is limited, why not ask a few of your closer friends, who are attending, to help out with a sweet or savoury dish. 11. Do I need to provide entertainment? It is entirely up to you – you are welcome to just share a Cuppa together and have fun catching up. Alternately, you may wish to invite a guest speaker to inspire your guests or arrange for music or entertainment which coincides with your theme choice. 12. How is money raised through my Cuppa? Guests are expected to make a donation towards CANSA – the host collects the donations and pays it over to CANSA. 13. How do I collect donations from my guests & pay it over to CANSA? 14. Are online donation & fundraising facilities secure? Every payment made online via CANSA’s online Cuppa Fundraising Project, is secured by GivenGain’s technology according to Payment Card Industry Data Security Standard and real-time 3-D secure transactions. Section 18A tax certificates can be issued by CANSA for all donations received from South African individual donors or corporates. If you did not transfer your funds via CANSA’s online Cuppa Fundraising Project on GivenGain’s online fundraising platform, you need to email all relevant details, together with proof of deposit to mscholtz@cansa.org.za. Please email additional queries re this to the same email address. Too busy? Lacking time and energy to plan and host a Cuppa? No worries, why don’t you consider making a general donation towards Cuppa. For Corporates who can’t afford to host a Cuppa due to time constraints: ask each staff member to donate a particular sum of money per “Cuppa something” they drink at work on a particular day. 17. How are funds raised through my Cuppa used? If you or your company will be hosting a Cuppa For CANSA, send CANSA your selfies or ‘pledges’ as to why you are hosting a Cuppa For CANSA. So get the coffee and cameras ready, and share your Cuppa using the hashtag #CuppaForCANSA on Instagram, Facebook and Twitter.